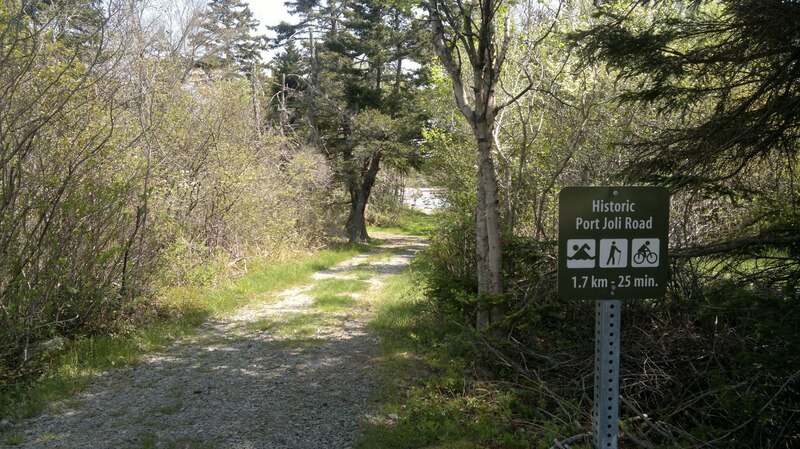 Overlooking Port Joli Harbour on Nova Scotia's South Shore, Thomas Radddall Provincial Park is a nature lovers' haven. 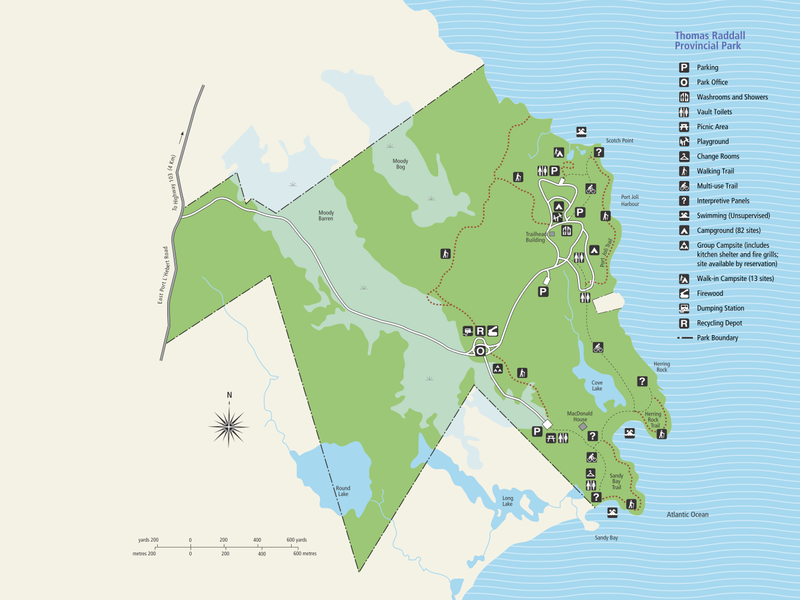 The park is just across the harbour from Kejimkujik Seaside National Park, and there are four migratory seabird sanctuaries nearby. With over 650 ha (1,600 acres) the park offers visitors a wide range of outdoor experiences, including hiking, camping, picnicing, sight seeing, or relaxing on the beach. The park offers a large campground with a total of 82 sites (13 walk-in), picnic areas, and three unsupervised beaches. It also features both walk-in and drive-up camping sites, beautiful white sand beaches, and walking and cycling trails.